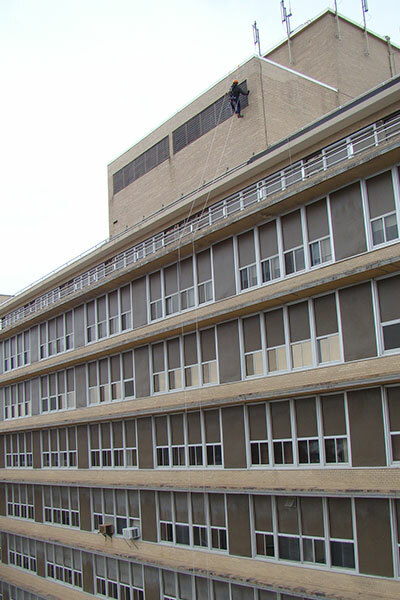 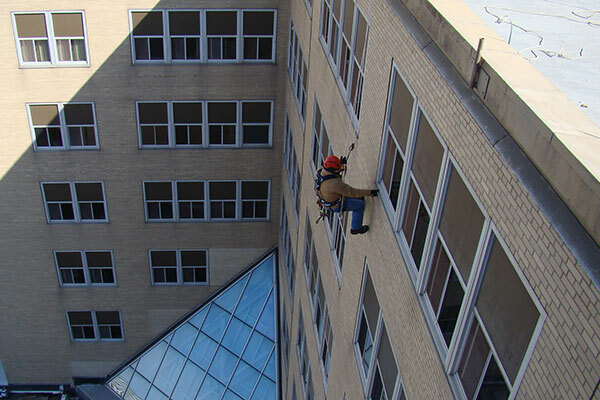 Façade inspection of a 607,000 SF fourteen (14) story medical facility that was originally constructed in 1947. 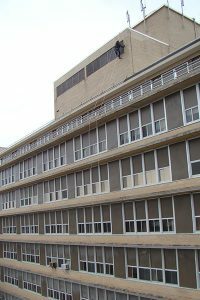 Inspection included critical examination of as-built drawings, user interviews and research, broad and close-up inspection of the building façade exterior construction (including roof, parapet), window types, lintel and sill, historic status, height, and number of stories. Additionally provided photographic evidence collection, cost estimating of repairs and reporting. 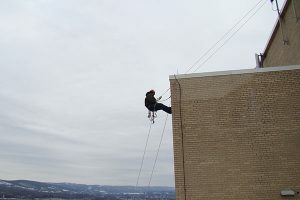 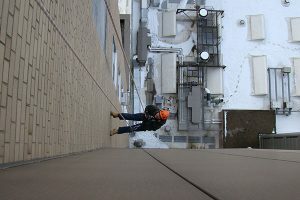 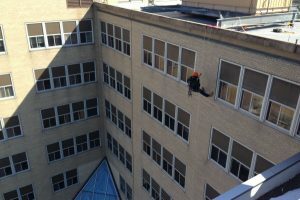 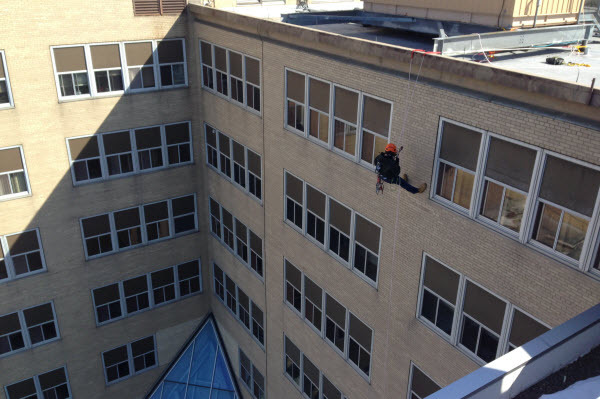 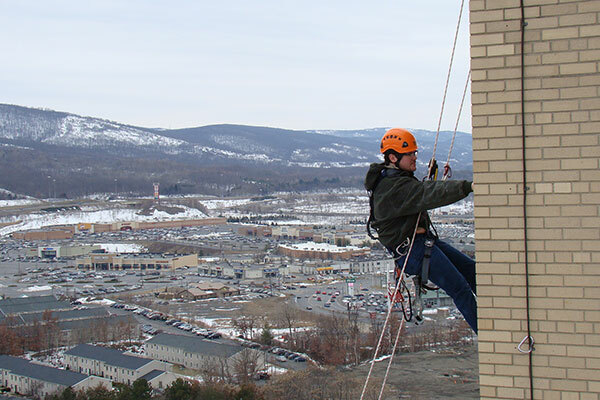 Utilized a variety of inspection techniques including rappelling, rope access and bore scope examination. Inspection was executed with complete regard for safety using a 2-man buddy system.